It’s the final countdown to the board sport adventure of a lifetime. It isn’t thrilling but travel insurance will certainly come in handy if you suffer an injury in Indonesia, get dengue fever in Costa Rica or even have a family emergency and need to cut short the 10 week Snowboard Instructor Course in Canada. For the ultimate peace of mind when travelling and training abroad, it’s all about getting the right type of insurance from the very beginning of your adventure. We won’t lie, researching travel insurance options is dull, dull, dull. So we’ve dug deep and done it for you by partnering with World Nomads, the specialist insurance provider for adventure travel. Many of the Ticket to Ride trip activities are covered including surfing, snowboarding, bungee jumping, zip-lining, safari tours, heli-boarding, fishing and cat boarding, while the all-important trip curtailment goes up to £5,000 under the Explorer Cover. 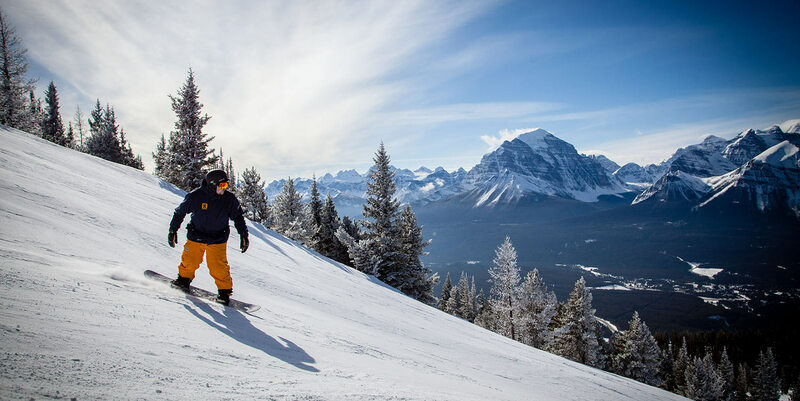 So whether you’ve set your sights on becoming a snowboard instructor or on a trip to improve your surfing skills in tropical waters, it’s always worth considering getting travel insurance. Having no cover for your experience of a lifetime is a risk not worth taking. Thoroughly read your policy to check that the cover is right for you before parting with your cash and if in doubt, just contact the World Nomads Helpdesk for more information.